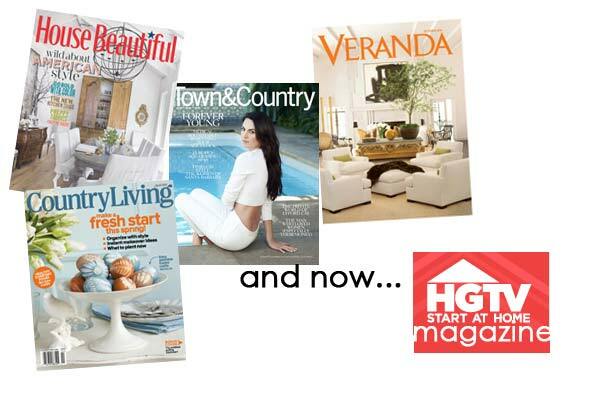 it's been sad to see the demise of some of my favorite magazines over the last few years...southern accents, metroplitan home and cottage living are some of the most notable. i recently learned that hgtv is coming out with it's own magazine, and while i was online a few days ago changing my address on mymagazine subscriptions, a window popped up asking of i wanted to subsribe, why not, i figured? it's worth a shot. the most pleasant surpirse was that as i was checking out after buying my subscription, another window popped up, asking if iwanted to add some additional magazines for $5 a year! now, of course i already subscibe to most of them (house beautiful, veranda, country living...) but i always jump at the opportunity to add another year onto my current subscriptions for $5! will you subscribe to the magazine? is the design they showcase too watered down? decent, but not your thing? amazing and always on trend? let me know...i have some pretty strong opinions about it, but i'd like to know what others think. I would subscribe....great deal to extend those yrly subscriptions for only $5....Personally, HGTV is just another resource for inspiration for me....I don't rely on it. 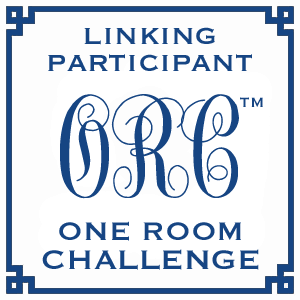 Like you, there are only a few designers I really like on that network..Great post, thanks! I am always on the lookout for another great shelter magazine (as much as I try I simply do not enjoy the electronic-only shelter "magazines" that seem to be popping up all over the place) and this one is a good contender for my dollars. But I'll pick up an issue at the newsstand first to see if it's my thing. If it is just regurgitating what I've already watched (and I watch a lot of HGTV), then I don't need it. If it truly is something else, then I'd probably try it out for a year. I'm going to wait before I subscribe to the magazine. Honestly, I used to watch HGTV more often and now I'm tired of watching House Hunters marathons every evening. I do try to keep up with my favorite designers like Candice Olsen or shows like Design Star, but many of the other shows are uninspiring. I'll check it out on stands before any commitment. I'm with Erin, if it's just the written/photo version of what's on the tube, no thanks....we'll see. 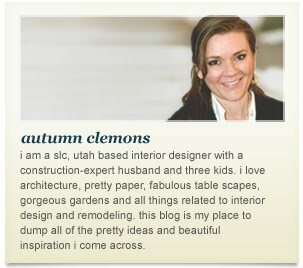 Before I discovered blogs I was all about HGTV. Now it seems like the majority of the programming is related to real estate. I do like Property Brothers but that's about it. I wouldn't mind picking up an issue of the magazine to see what it's all about though. Like Karen I was really into HGTV until I discovered blogs and now there's hardly anything I really like. The designers I really like are Candice and Sara ...and I do like an episode or two of House Hunters...a $5.00 subscription can't do too much damage. So funny you mention this. I flipped on the TV while folding laundry last week and saw an episode about the making of the magazine. I thought,"Why has the blog world not been talking about this?" It seems that their only advertising of the magazine is the channel. I have not subscribed, but can't wait to hear your take on the first issue! M.
Ugh, I'm so tired of Holmes and Crashers. I do LOVE Sarah Richardson's shows and of course Genevieve's. I really would like to see more design shows. 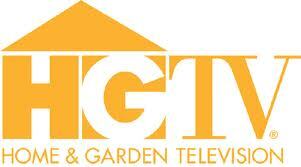 Personally, I wouldn't subscribe to an HGTV mag it just seems to be too Home Depot for me. I too used to watch HGTV until I discovered design blogs...I agree I love Sarah Richardson and Candice Olson but other than that the new shows are tacky. Between the new party theme show and the new Texas decorating show which adds bling to everything...I'm over HGTV. I'm not sure who they are trying to cater to with these types of shows but if that's a preview of what the magazine is then forget it...I'll spend my time following your blog instead! i loved reading all of these comments!! i totally agree that a lot of the new shows i have seen previews for are nothing short of scary. and if the magazine is going to showcase THAT kind of design, well....i will not renew my subscription. i will give y'all an honest review when i get my first issue. Hi Autumn, Did you get your first issue? What did you think? I'm half delighted/half annoyed actually. I paid for a subscription for 10 issues and have only received 2 issues in 7 months. What's up with that? The two issues I received were wonderful. I love the High/Low articles, things to do with pillows and just the design ideas overall. But I wonder if they have not put out another magazine since February? I love the magazine and how it ties into the familiar faces we see on HGTV. However, Kitchen Cousins needs a makeover. Their ideas do not help the average watcher who is looking to do over their kitchen, especially in these times. The other designers are more down to earth and in tune with the subscribers of the magazine.